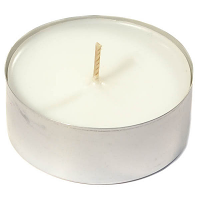 Our cinnamon balsam scented tea lights are hand poured and made using a blend of paraffin waxes. 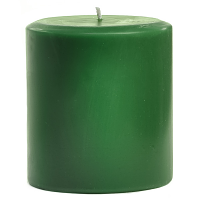 These cinnamon balsam tea light candles do not give off a lot of fragrance individually but there is strength in numbers. 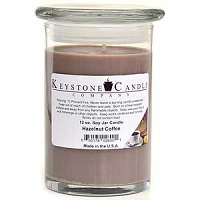 Spread these small candles all around a low lit room and you will definitely notice their amazing fragrance infusing the air. 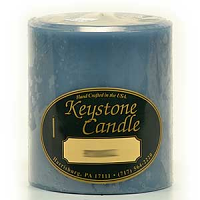 In addition, each of the candle flames will create dancing shadows all around the room, producing a mesmerizing affect. 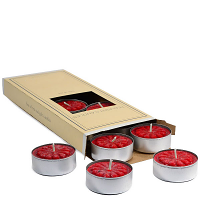 Our cinnamon balsam tea lights can also help provide a little extra comfort while you relax in a warm bubble bath enjoying a little down time. 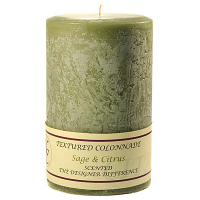 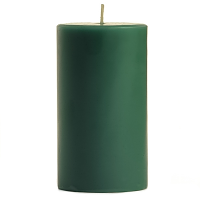 The scented candles come in a metal cup that should be burned in a holder or on a heat resistant surface to protect surfaces from heat damage. 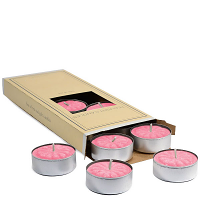 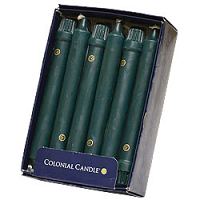 There are 10 candles per box.